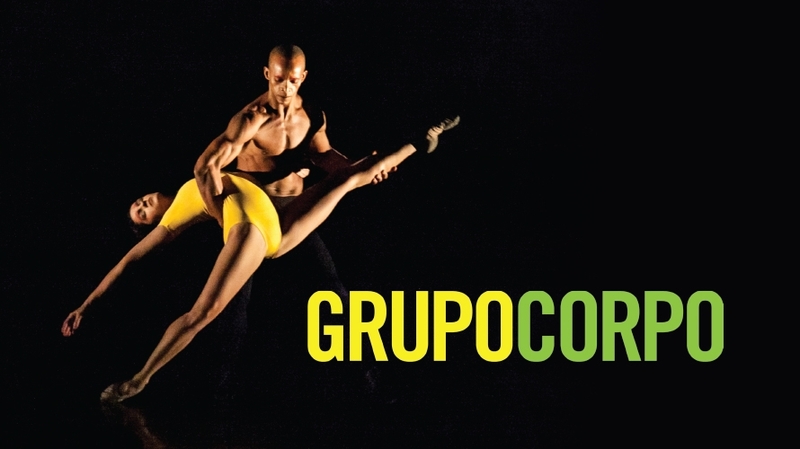 With a history stretching back nearly 40 years, Grupo Corpo’s virtuosic dancers combine the precision of classical ballet with the sensuality and passion of Latin dance rhythms. Grupo Corpo translates as Group Body, reflecting the movement style of the dancers, who fill the stage with unmatched energy and excitement. 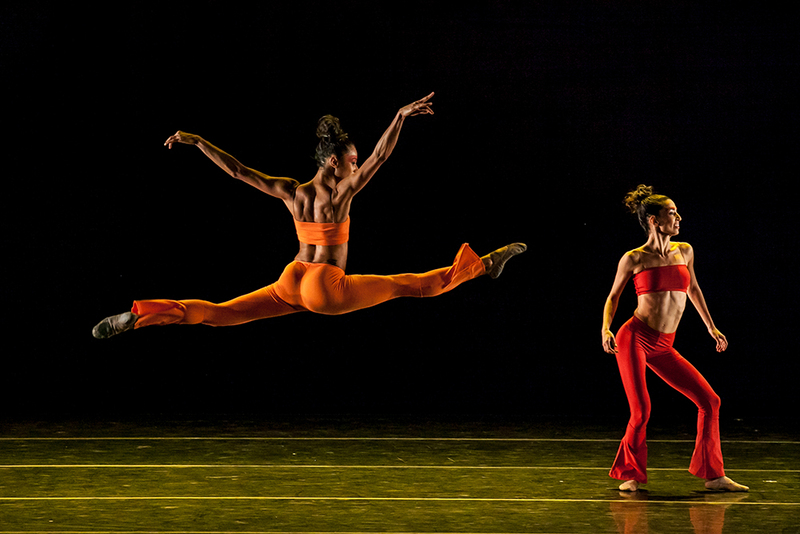 Grupo Corpo will perform two pieces choreographed by artistic director Rodrigo Pederneiras. Sem Mim is beautifully melancholic and is set to a 13th century Portuguese song cycle. It focuses on a group of villagers who wait anxiously on shore for the return of their fishermen. Dressed in intricately patterned bodysuits, the dancers move as waves; the ebb and flow of their bodies mimicking the calm and fury of the sea. An enormous shimmering net hangs over the stage, at times trapping the dancers in its folds. Company favourite Parabelo was described by Pederneiras as his most Brazilian creation and is inspired by life in rural Brazil. It sees the dancers sweep across the stage, moving rhythmically from group to solo and back again. There are moments of utter peace and stillness and others of raucous Brazilian carnival. These are dancers who have rhythm flowing throw their veins.